Many of us experience new places to photograph in the context of workshops or tours. In those cases there’s often little forethought or planning needed. You book the trip, bring your gear and photograph. Making the most of a trip that you organize for yourself can take a little more work. Here’s the process that I typically use applied to a trip to Iceland. 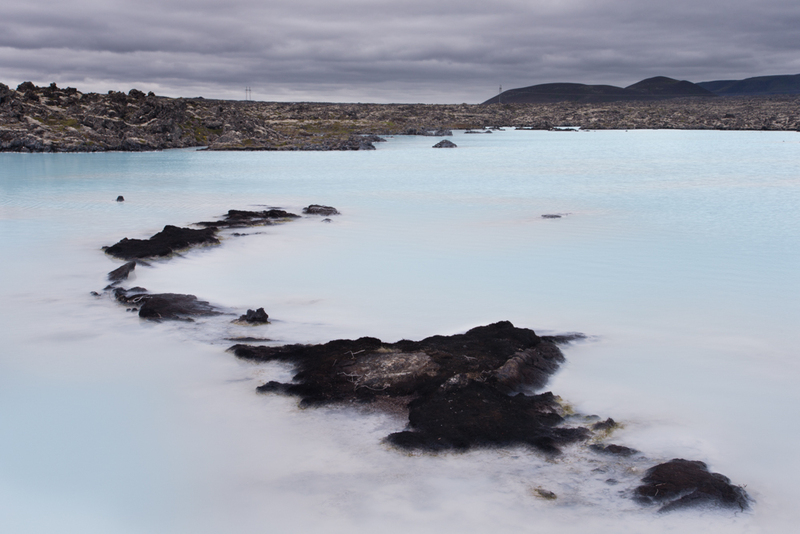 What have other photographers made of Iceland? Looking at what photographs others have made can be a touchy subject for some. I know some people who don’t want to be contaminated by the work and ideas of others and prefer to go into a location ‘cold’, which they believe positions them better to make original images. I want to know what the cliche images are for a particular location, what the postcard shot looks like. I know that I’m going to be drawn into making the obvious photograph and accept that, take the photograph and then try to push beyond it to make something that is my own. For Iceland I looked at the work of Hans Strand, Bruce Percy and Josef Hoflehner. This is obviously a very short list. Who else would you recommend? Finally spending some time on Flickr could also be instructive. You could also connect with local photographers and ask for advice regarding locations, weather conditions etc. this kind of local knowledge can be invaluable. What are a selection of potentially interesting locations? From looking at the work of others I’m looking for locations that look like they have potential for the kinds of images that I like to make and then looking for where these places are on a map. I’m a big fan of large scale paper maps that I can lay out on the living room floor, but you might prefer google maps. For Iceland there’s a great paper map for photographers and an accompanying eBook (eRoadbook). I’m not sure what the map is made from but paper doesn’t do it justice, perhaps a tyvek like paper? In any case it’s very resilient, and waterproof ideal for taking with you on a trip to Iceland. How to connect these into a workable itinerary? With a list of places to visit how best to connect them? For me this is the most attractive part of making up my own schedule. I’m not going to be jollied along from one place to the next to the next without having an opportunity to explore each location. Again I don’t think that there’s a right answer here and my bias is obviously showing through. I like to visit and revist locations to learn about a place and how best I might photograph it. Being rushed from one spot to another doesn’t work for me. How do you prefer to work? For general travel planning I use all the resources that the internet has to offer. I will also spend a lot of time with the Lonely Planet and, if they cover where I’m going, the appropriate Moon travel guides to where ever I’m going.